GoPro recently announced budget GoPro Hero. Features 2-inch touch screen, voice control, and waterproof build. GoPros are traditionally expensive. But the company’s latest budget action camera is sure to catch people’s attention. 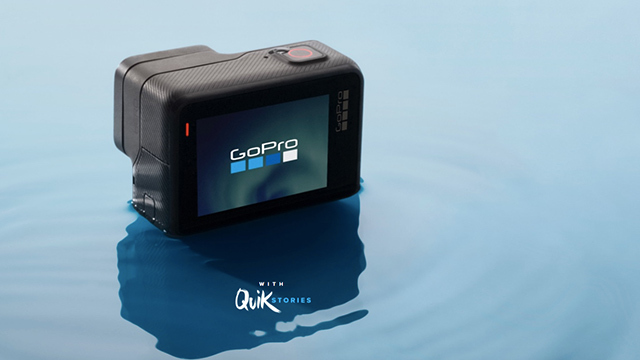 The recently announced GoPro Hero features an affordable price, a 2.0-inch touchscreen display, and a waterproof and durable body. 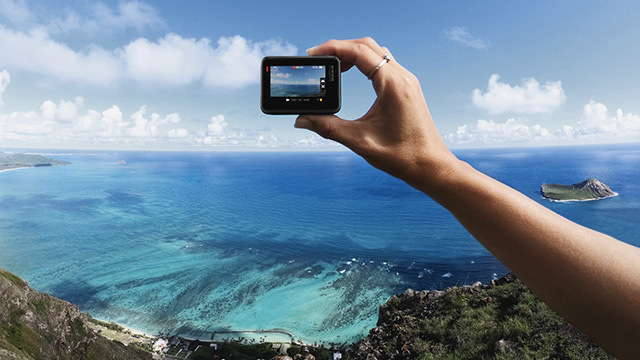 The GoPro Hero is on sale on the company’s international online store for USD199.99. Roughly converted, that’s around PHP10,500, making this device one of the most affordable GoPro action cameras with an actual display. The device features with a 2.0-inch touchscreen, a 10MP sensor, is waterproof up to 33 feet, and voice control. When it comes to videos, it does not have the ability to shoot in 4K or in high frame rates. Instead, it shoots 1440p and 1080p videos at 60fps. It does have a stabilizer, though, allowing users to shoot by hand, selfie stick, or mount with minimal the shaking. The release of the budget GoPro Hero is a great move by the company. It invites new user to try their product, with the hopes of graduating to the more advanced (and more expensive) models.